You are at:Home»GA Addons»A2A Simulations Accu-Sim Bonanza Released! 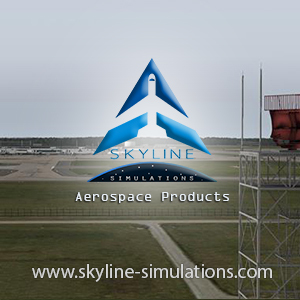 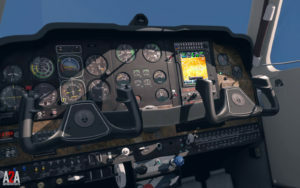 A2A Simulations Accu-Sim Bonanza Released! 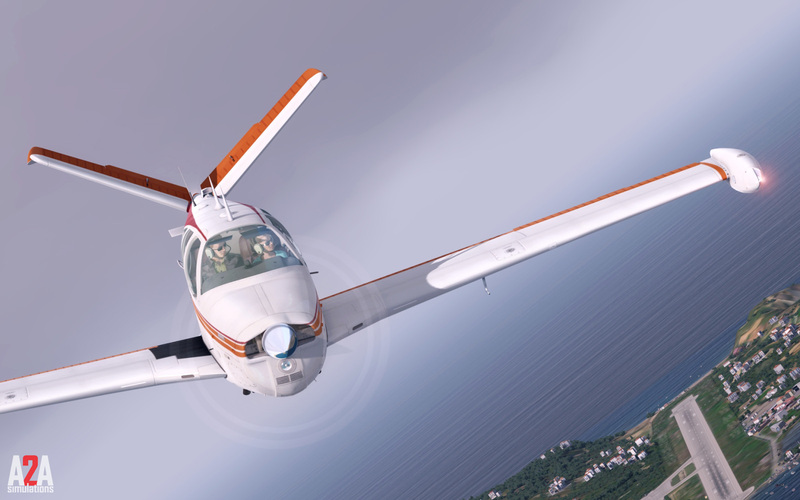 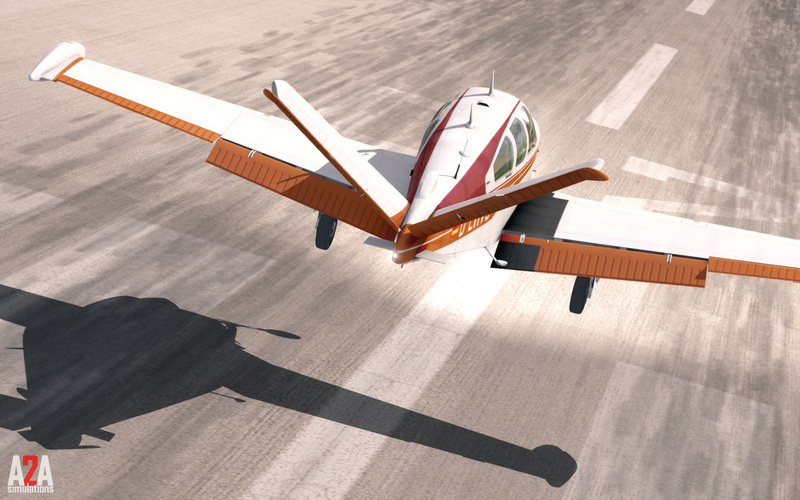 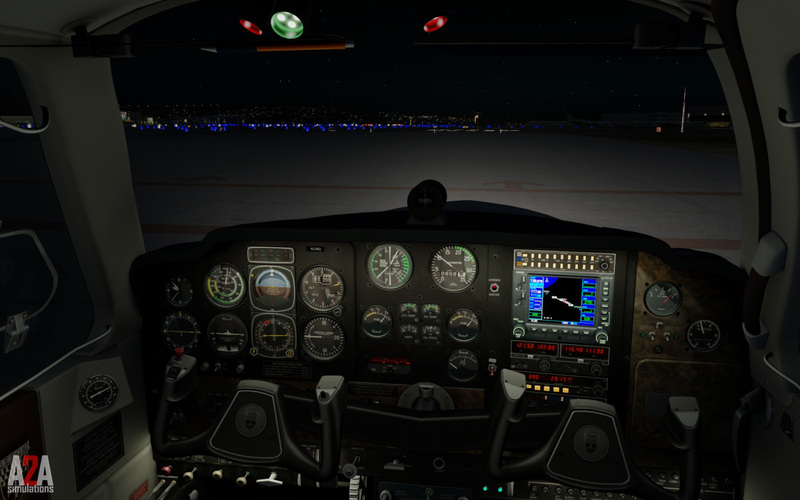 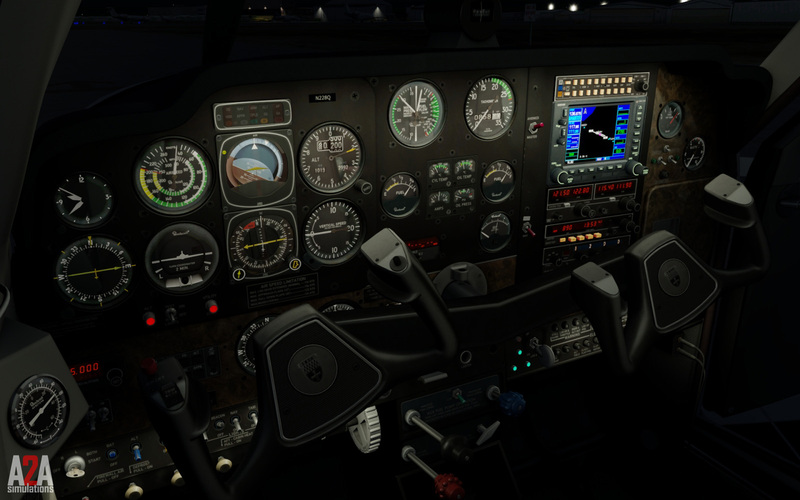 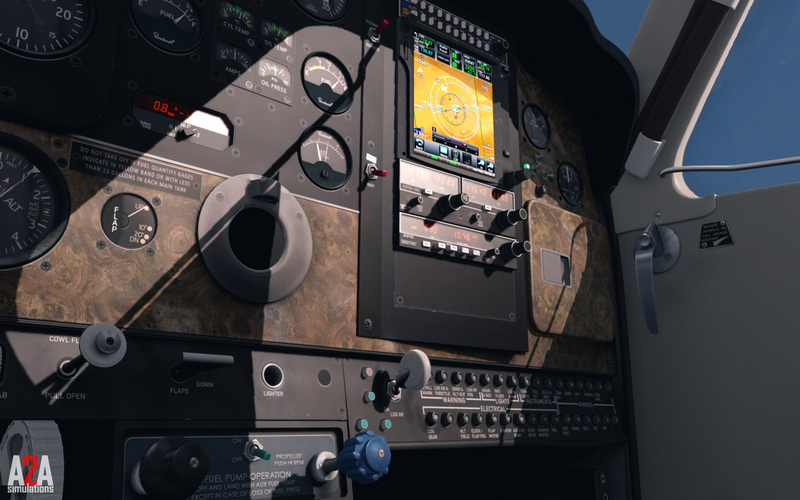 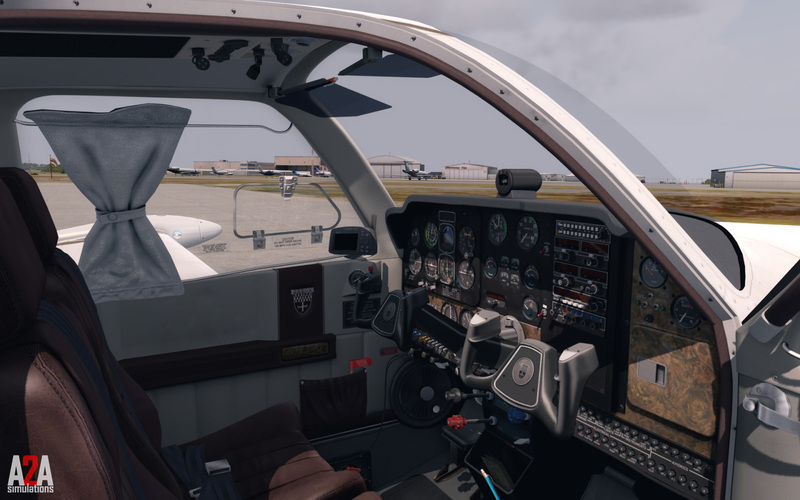 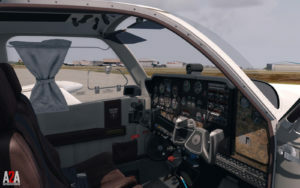 A2A Simulations has finally released their Accu-Sim V-Tail Bonanza for FSX and P3D! 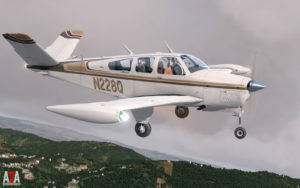 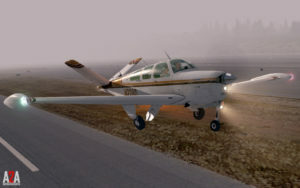 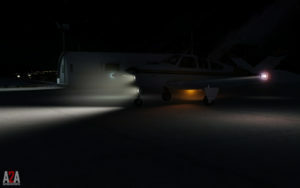 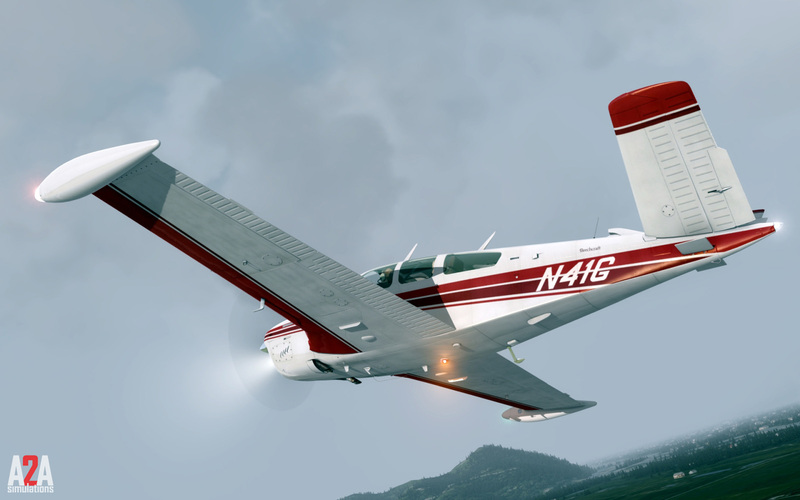 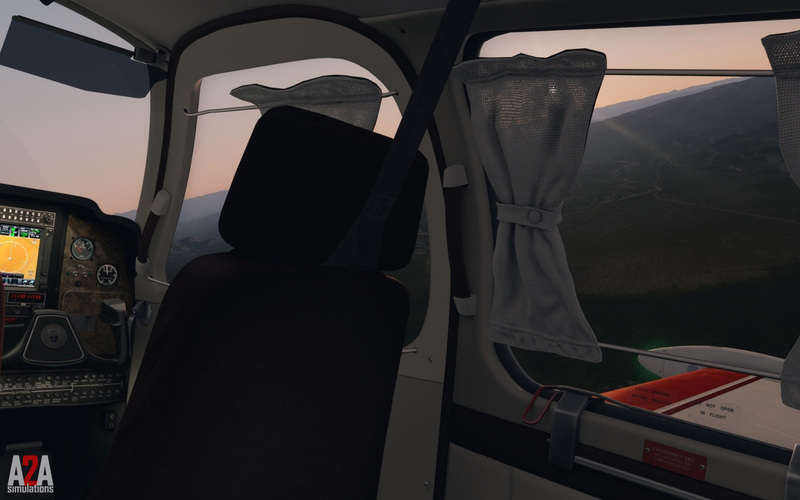 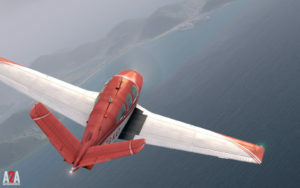 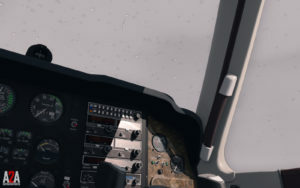 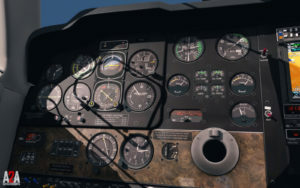 In a post to the company’s website, A2A said: “We are happy to add to the critically acclaimed award winning Accu-sim simulation fleet today as we release the Accu-sim Bonanza simulation to the world on the Professional Lockheed Martin Prepar3d v4 and Microsoft Flight Simulator X platforms. 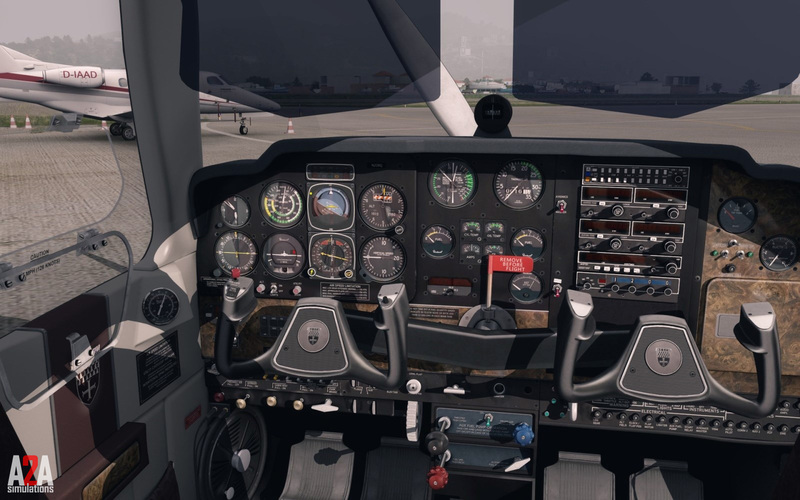 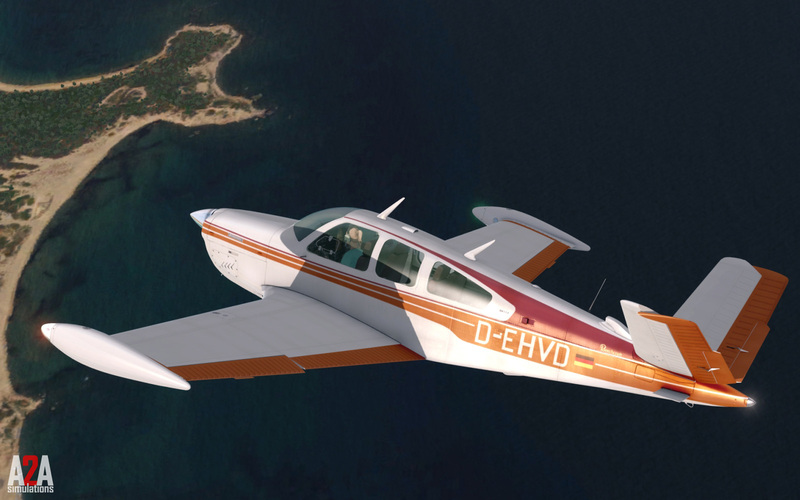 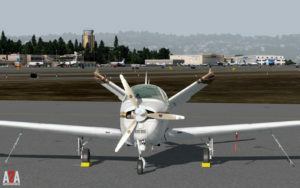 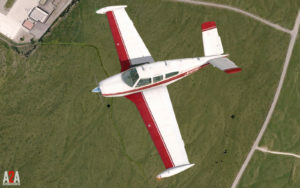 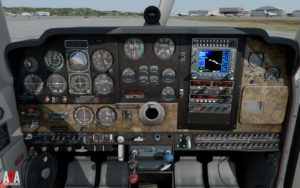 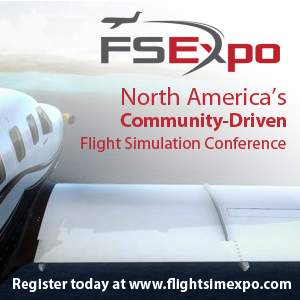 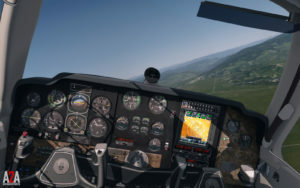 The aircraft is available for both FSX and P3D; the FSX version is $49.99, while the P3D versions are priced at $49.99 for the academic version and $79.99 for the professional variant. 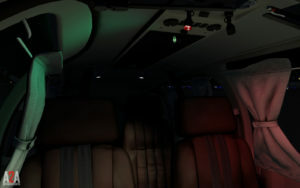 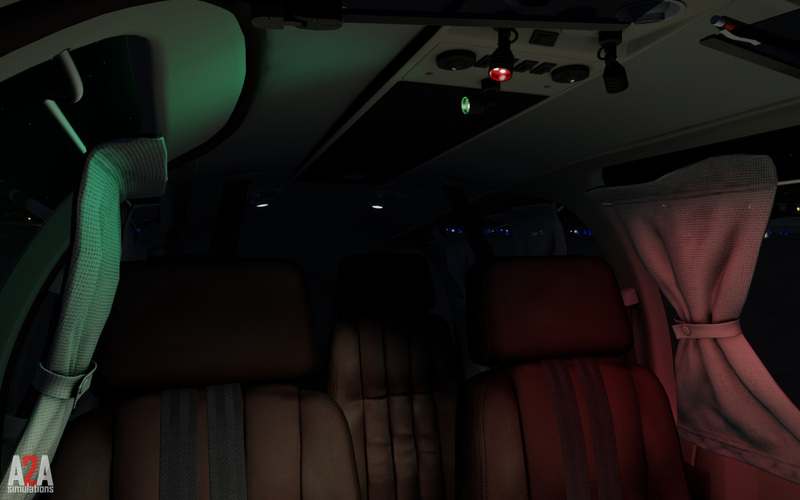 Next Article More Aerosoft A330 Professional Previews!